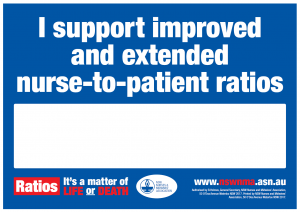 The winning of nurse-patient ratios in surgical and medical wards in major metropolitan hospitals was a great advance for safe patient care in public hospitals. 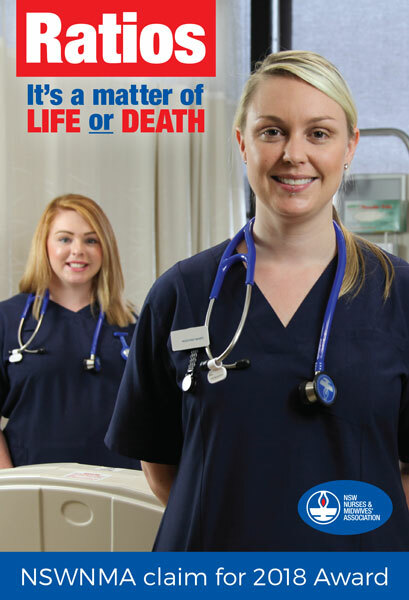 However, it’s not enough. 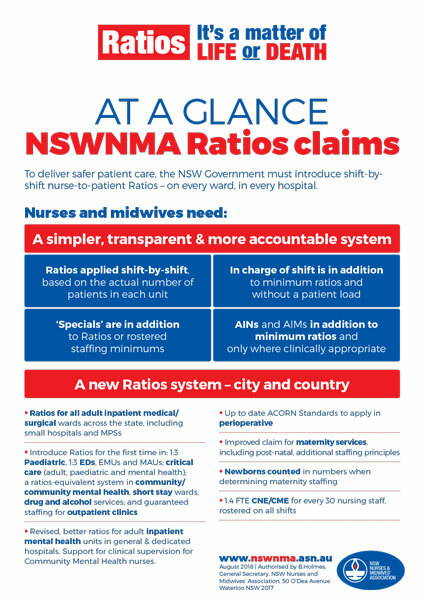 The Ratio system needs to be extended and improve across NSW including the rural regions, so everyone has the right to access safe patient care. 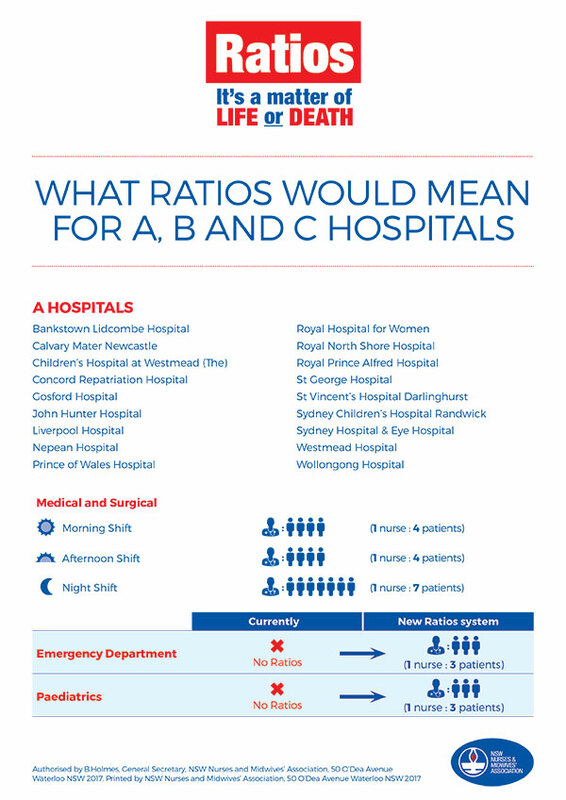 A new ratio system would mean emergency departments, children’s ward and other specialty areas will have a guaranteed minimum ratio on every shift and babies would be counted in ratios in maternity services. 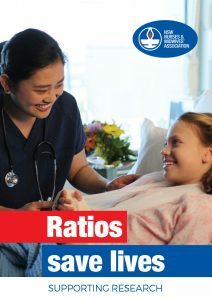 Download one of our Ratios signs below, fill them out, snap a photo of yourself or with colleagues and send them to photos@nswnma.asn.au so we can post it on Facebook.